It’s no secret that as we age, we become more susceptible to various health issues. This is caused by a number of factors, including a weakened immune system, decreased metabolism, and a less active lifestyle. After we hit 50 years of age, we are particularly vulnerable to a number of health issues. Gum disease, also known as periodontal disease, is the advanced stage of common gingivitis. While gingivitis (swelling of the gums) can occur at any age, it is rare for gum disease to develop in youth. Gum disease can cause the gums to pull away from the teeth, creating “pockets” between the gums and teeth. Because of the bacteria present in our mouth, these pockets inevitably become infected. Good oral hygiene is essential to preventing gum disease. A normal dental routine should include regular brushing and flossing at least twice per day as well as using a mouthwash at least once per day. It is also important to see a dentist regularly to make sure that your teeth and gums are healthy. Osteoarthritis occurs when the cartilage in your joints begins to break down, causing pain, stiffness, and swelling. Osteoarthritis is the most common form of arthritis, and can occur in any joints, although it is most commonly seen in hands, knees, and hips. 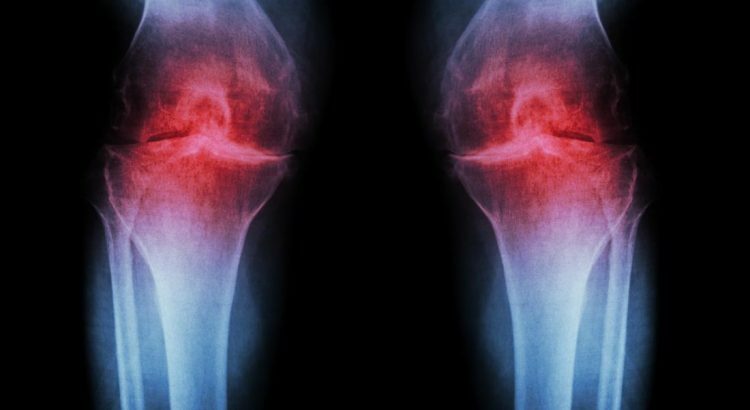 Women are more susceptible to osteoarthritis than men, but the risk for osteoarthritis increases significantly for both men and women after age 50. Because osteoarthritis can be caused by a number of factors (including weight, occupation, gender, genetics, and age), it is not always possible for everybody to prevent it. But we can greatly decrease our risk by maintaining a healthy weight through diet and exercise. Since excess weight puts added stress on our joints, being overweight puts us at a higher risk. Hypertension (excessively high blood pressure) has been linked to coronary artery disease by a number of studies. With age, blood pressure tends to increase as the result of decreased estrogen levels. Coronary artery disease occurs when coronary arteries become damaged or diseased. Because arteries supply your heart with blood and oxygen, damaged or clogged arteries can cause chest pains, shortness of breath, and heart attacks. Coronary artery disease and high blood pressure may both occur as the result of poor diet and exercise habits, high stress, smoking, or genetics. 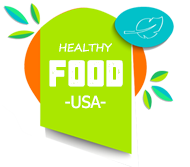 It is important to maintain a healthy diet and exercise regularly to control weight, and to stay away from cigarettes. Because our metabolism plummets as we age, it becomes more difficult to maintain a healthy weight. In addition to physical limitations which make exercise more difficult, this decreased metabolism can lead to obesity for some. Women are especially susceptible as they undergo hormone changes throughout menopause.